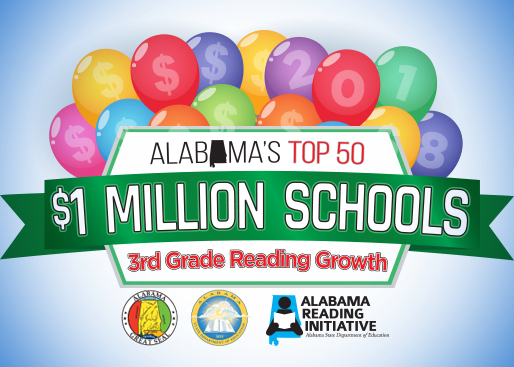 SAES makes top 50 in state for reading! Please support our AR Fundraiser. To order online please click on the following link: Samson Elementary School Fundraiser. Thank you for your help and support to raise money for our AR Program.